Not at IBC this year? 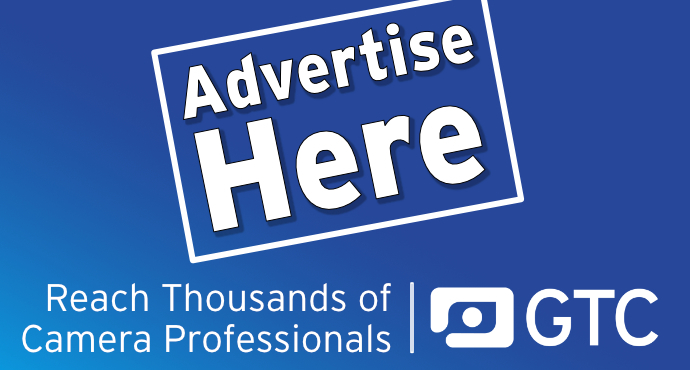 Well you needn't miss out on the latest news and product announcements from GTC sponsor company ARRI. 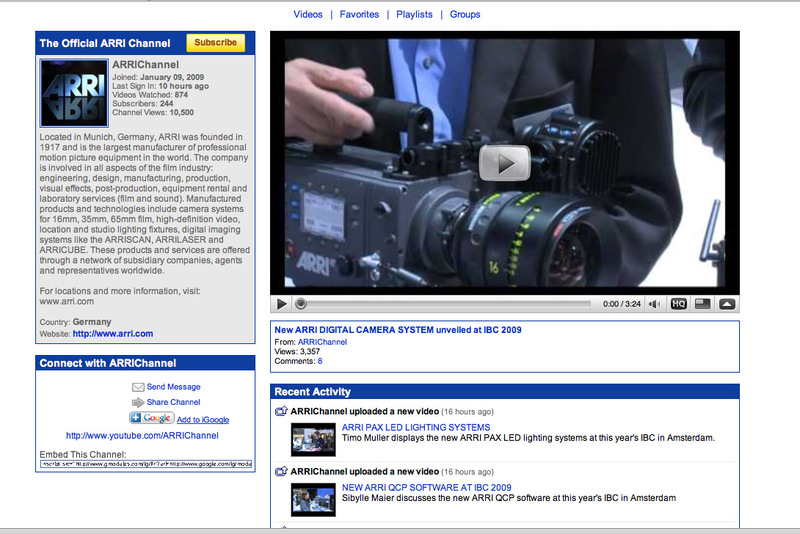 All their news including about the launch of their new digital camera system (recently discussed on the GTC Forum) can be seen in daily video reports published at the ARRI YouTube Channel.